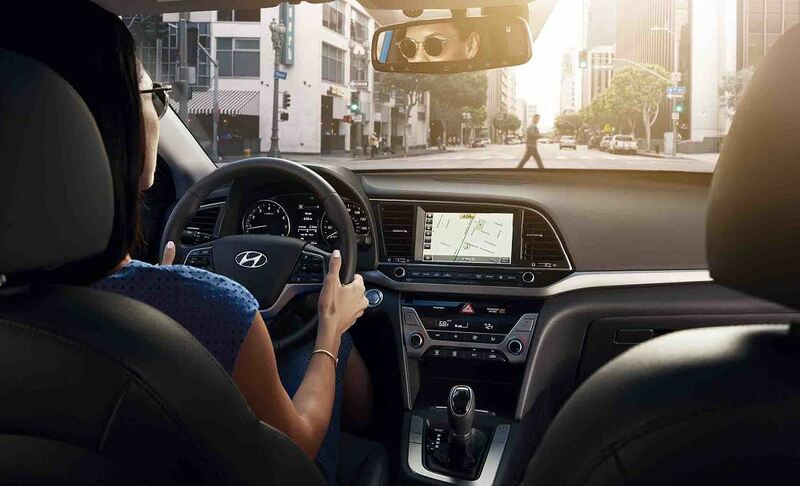 You'll feel peace of mind when you bring your Hyundai car or SUV in for service at Taylor Hyundai of Findlay. Our repair shop is an excellent choice for Hyundai service in Findlay, Ohio, because as a certified dealership, we understand your vehicle inside and out. You can count on our expert mechanics to diagnose and solve any problem you may have with your Hyundai Santa Fe, Elantra, or Sonata. We use only genuine OEM parts, as well, which not only keeps your Hyundai vehicle running at its best, but also ensures compliance with the manufacturer warranty. Give us a call to schedule Hyundai service today. Service your Hyundai vehicle at your trusted Findlay, OH Hyundai dealership. Taylor Hyundai of Findlay offers a complete range of repair and maintenance services to our customers in Findlay, OH. Come to us for an oil change, brake service, front-end alignment, and your 30K and 60K mile manufacturer recommended checkups. Along with routine maintenance and preventative services, we can also handle emergency repairs on your transmission, radiator, and engine. Don't wait if you suspect there is a problem with your Hyundai car or SUV. Get in touch with Taylor Hyundai of Findlay and schedule an appointment. We make it easy to schedule service for your Hyundai at our Findlay, OH service center. Give Taylor Hyundai of Findlay a call, or use our service appointment request form to schedule an appointment online. Our certified Hyundai mechanics have one goal: to get you out of the shop and back on the road as quickly as we can. We look forward to serving you today.